This week saw the Federation's Landscape Forum host its first Landscape Insight event at London's Garden Museum. The event welcomed landscape architects and designers, main contractors and local authorities and featured a range of seminars. 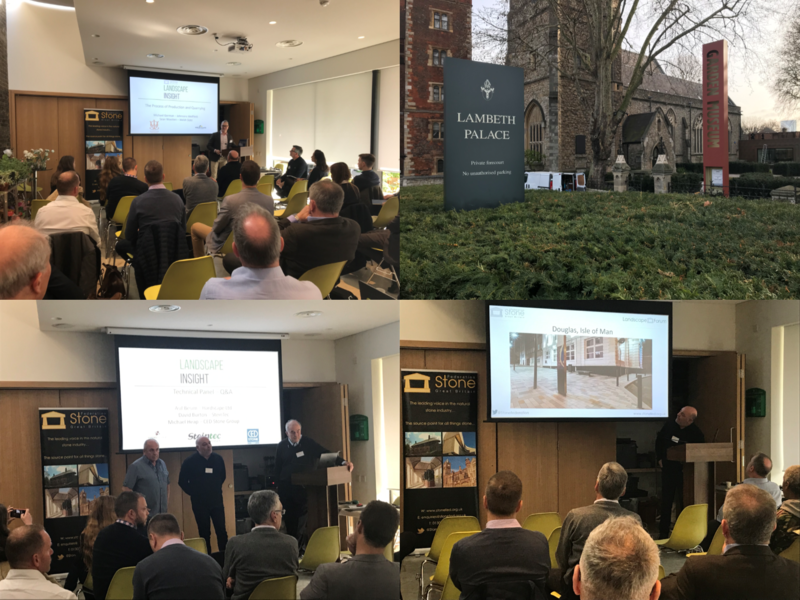 The content provided delegates with a comprehensive resource best practice, selection and sourcing guidance that positions them to make the best use of the potential that natural stone offers. This event is another example of the success of the Federation's various sector-focussed committees and is the first of many of these types of events. We would like to thank the speakers, event sponsors (shown below) and members who came to support the event.